US president Barack Obama has made a direct appeal to British voters to remain in the European Union as he begins a four-day visit to Europe on Friday (22 April). 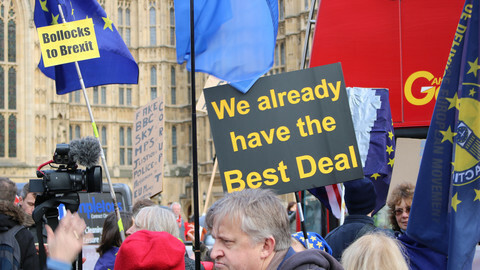 In an article in the traditionally eurosceptic Daily Telegraph newspaper, Obama urged Britons to vote on 23 June to stay in the bloc, arguing that membership enhances Britain’s leadership in the world. 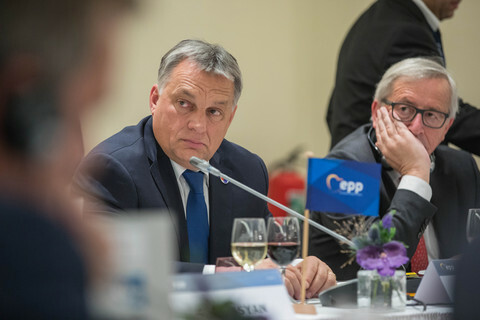 “You should be proud that the EU has helped spread British values and practices - democracy, the rule of law, open markets - across the continent and to its periphery,” he said. 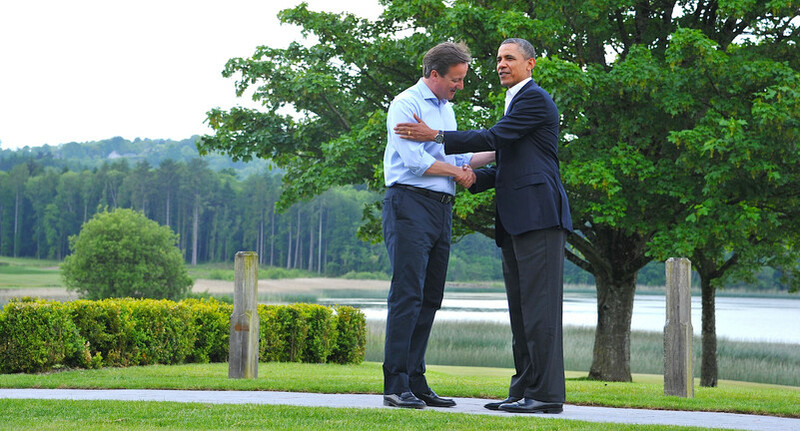 “A strong Europe is not a threat to Britain’s global leadership; it enhances Britain’s global leadership,” he added. Many in the campaign to leave the EU considered his appeal a form of outside interference. Iain Duncan Smith, the former pensions secretary and a supporter of Brexit, said that by backing the campaign to stay in the EU, the US leader was asking British citizens to surrender sovereignty to an extent that Americans would never be willing to consider. “What I do find strange is that he is asking the British people to accept a situation he would not recommend to the American population,” the Daily Mail quoted him as having said. The US president also said the most effective nations on the world stage operate as part of larger alliances. 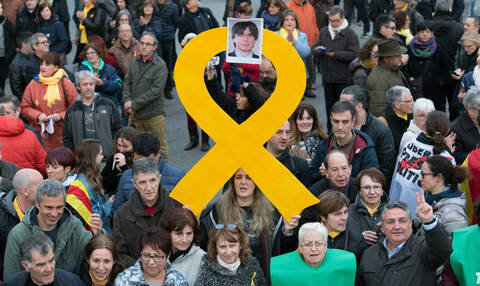 “Even as we all cherish our sovereignty, the nations who wield their influence most effectively are the nations that do it through the collective action that today’s challenges demand,” Obama wrote. He also voiced US concerns that Britain leaving the EU would mean a Europe that is less involved in international affairs. Obama said that the UK keeps the EU “open and outward looking” and ensures “it takes a strong stance in the world” and is “closely linked to its allies on the other side of the Atlantic”. 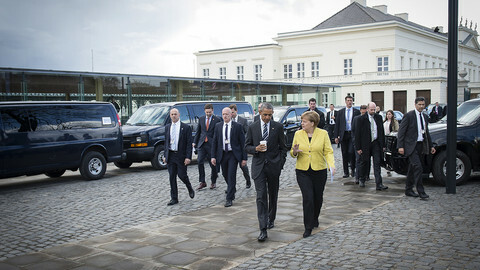 “The US and the world need your outsized influence to continue - including within Europe”, Obama wrote in the article. 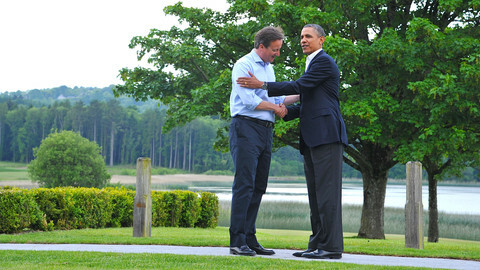 Obama flew to Britain late on Thursday to begin what is his fifth presidential visit to the kingdom. 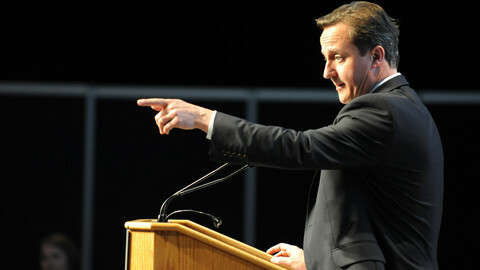 He will hold talks with prime minister David Cameron on Friday. 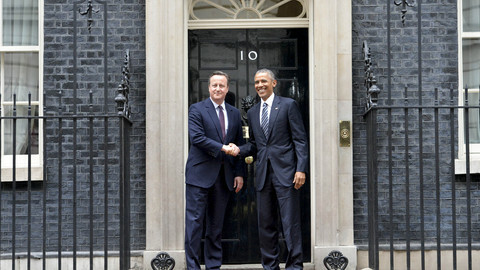 The US administration thinks that Cameron took on a dangerous gamble by calling for a referendum on EU membership. Besides Brexit, they will focus on the situation in Syria and Iraq. Obama will start by making a visit to Windsor Castle to attend a lunch with Queen Elizabeth II a day after her 90th birthday. 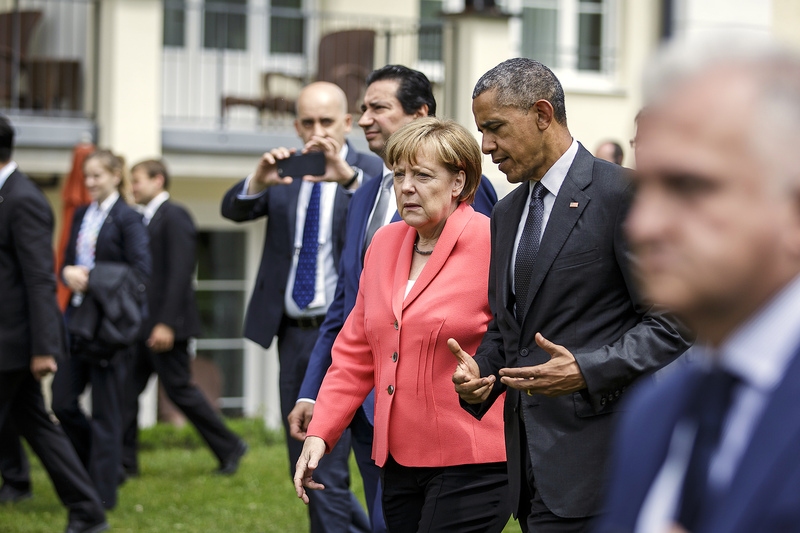 From Britain, Obama will travel to Germany for a meeting with German chancellor Angela Merkel, French president Francois Hollande, Italy's Matteo Renzi. The group will also be joined by Cameron. 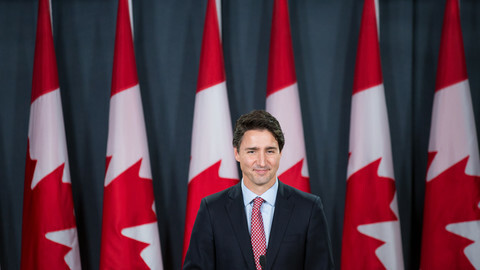 Canada's prime minister Justin Trudeau, US diplomat Samantha Power and 250 British celebrities have come out in support of British membership in the EU.